We are a team of highly skilled and experienced election campaign managers. We have created some of the most euphoric election campaigns with 100% track record so far. We provide end to end election management services. We follow bottom up approach and provide solutions and strategies for winning each booth. 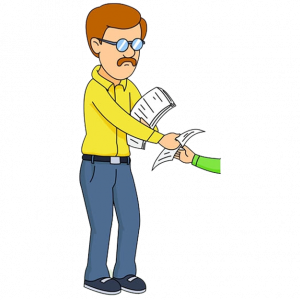 Audits can be a great way to check your expenditure. 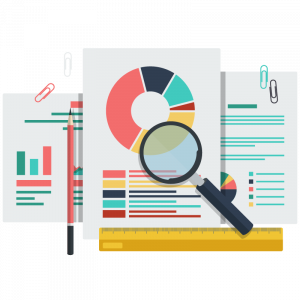 We provide auditing services to identify the gaps and loopholes in the organization. Also, we provide comprehensive strategies to streamline and strengthen the organization for desired results. T4P takes care of all your audit related matters as if they are our own. We have various examples across the globe that if the medium and methods are right then you can get attention to masses with fewer resources. 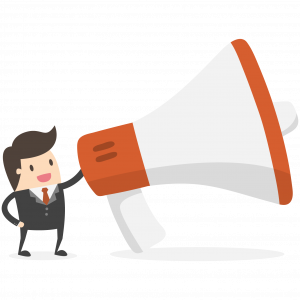 We create disruptive communication strategies.  To convey our message, we create engaging contents and adopt to various traditional and innovative mediums. Be it Social Media, Electronic/Print Media or other innvovative mediums. Our communication managemengt service help parties to reach the larger number of voters in most impactful ways. We have our own tools which keeps us ahead of any competition in digital domain. With our tools, techniques and strategies we dominate the cyber space be it social media or search engines. We create an omnipresent and dominating atmosphere in favour of our client on the platforms like Facebook, Twitter, Youtube etc. Following a state-of-the-art approach, we conduct door to door ground campaigns as well as Nukkad Nataks, Flash Mobs etc. Our buzz campaigning techniques are renowned and have yielded coveted results in the past. Our ground support and expertise wil surely give you euphoric campaign exerience and desired results. 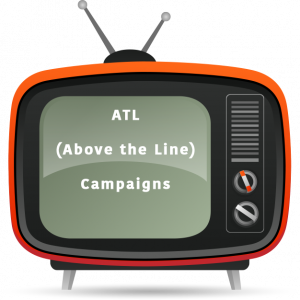 Right impact can be made only when your approach is right.T4P has the resources to handle all your above the line campaigns. This includes entire range of traditional campaign mediums like outdoor media, print media, electronic media etc. to generate buzz on the ground and set the tempo of the campaign. We can lead you to right paths and effective strategies for the same. We know BTL can be a major headache if not done correctly. But we at T4P use modern technologies and out of the box ideas to give you the best results in BTL. 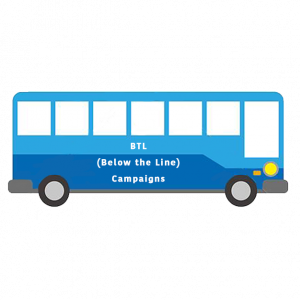 Our BTL promotion includes mediums like leaflets, auto-branding, banners, posters, flags, button-buddies, etc. So, choose T4P and let us take care of it. An army is as strong as its soldiers. 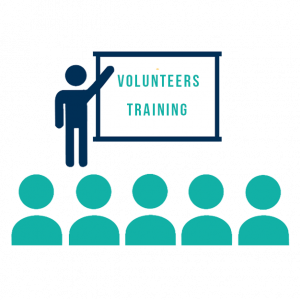 We equip all the workers and volunteers of the party with the tools and techniques through our training programs which helps volunteers/workers to spread the message more effectively and make whole campaign more effective. Perception is the key. 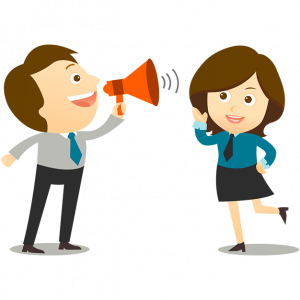 Our expertise in this field will assures you a positive self-image in the eyes of you audience. We opt for various channels to communicate our agenda to the people which gradually but effectively transforms their thinking about your party and your people. Poor management may cost you a booth. So, why settle for ordinary when you can get the best. 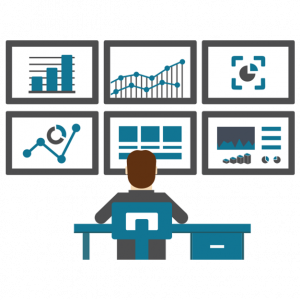 Our booth management experts are pretty experienced and use modern tools to deliver you with accurate data. 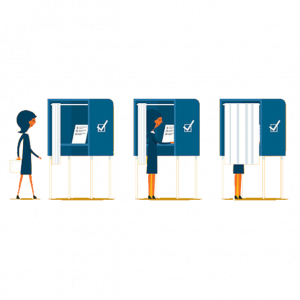 We develop several tools to manage booths efficiently and help on polling day in addition to our booth level work based on our booth level survey and voter data analytics. 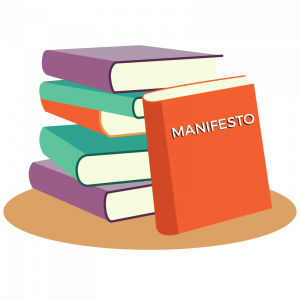 Developing a manifesto is a slow process, our team of experienced experts is equipped to provide you with election manifestos to woo your audiences at times of elections. We undergo intensive study to scrutinize each fact and give you the best possible solutions. Section wise and area wise manifesto design with voter’s participation. 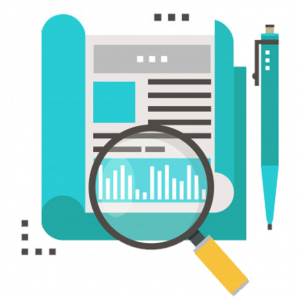 We help in making the manifesto a great advertising medium. ” Data is the new oil” for it powers the world IT market. Our data analysts perform data mining at every level. Starting from ground zero we dive deep into the voting data, social media data and the data generated by us during the process to find out hidden insights and formulate the strategies for each polling station separately. Our poll station rank system helps us target seats which require extra attention. Our war rooms can become your eyes . We are equipped with state of the art tech and devices to give you the best in class experience. Once our war room is set, then it comes a go to location for any requirement. Within 2 months of setup we get equipped with data and information to about each booth of the state and can execute any adhoc tasks assigned.